POSTED BY: info265 | Wed Feb 18th, 2015 5:44 p.m.
A.I.R Gallery is pleased to present Paternoster new work by artist Claudia Sohrens, on view in the Fellowship Gallery from March 5 - 29, 2015.
system Paternoster serves as a metaphor for serial production and the transformation of knowledge into technology. 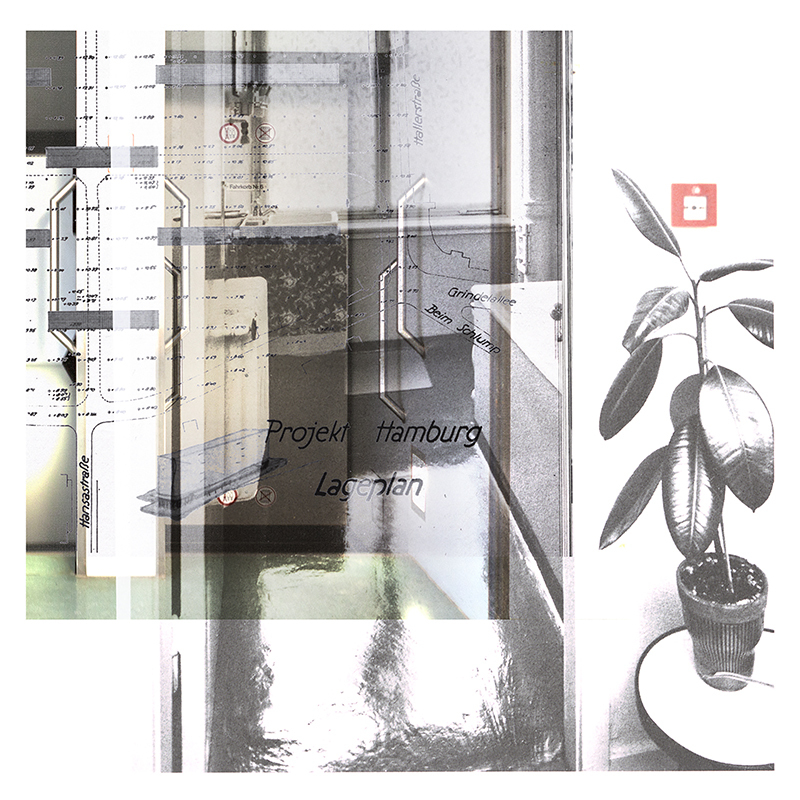 The artist’s videos project views, slowly in a loop, of the interior cabins that move through public buildings in Hamburg, Germany. The spaces between two building floors are reminiscent of the spaces between frames on a filmstrip, and represent the inherent subjectivity of the archive. between various media, and raises the tension between archive as a concept and archive as an actual space. Sohrens connects her personal narrative to her research methodologies by alluding to the elevator as a repository for memories and experiences. The retroactive, fragmentary and incohesive state of narrative in Paternoster no longer sutures together the artist’s own experiences, suggesting that they have succumbed to an archival consciousness. Claudia Sohrens is a visual artist from Hamburg, Germany. Employing media such as the book, the archive and the photograph, her work revolves around dierent practices of photo archiving. She is a 2014-15 A.I.R. Fellowship recipient and the recipient of a 2010 NYFA Fellowship. Sohrens received her MA in Media and Communications from the European Graduate School in Switzerland (EGS), where she is a PhD candidate in Media and Communications. She is currently on the faculty of the International Center of Photography and at Pratt Institute.